Hertha, Berliner Sport-Club e.V., commonly known as Hertha BSC (German pronunciation: ), and sometimes referred to as Hertha Berlin, Hertha BSC Berlin, or simply Hertha, is a German football club based in the Charlottenburg locality of Berlin. 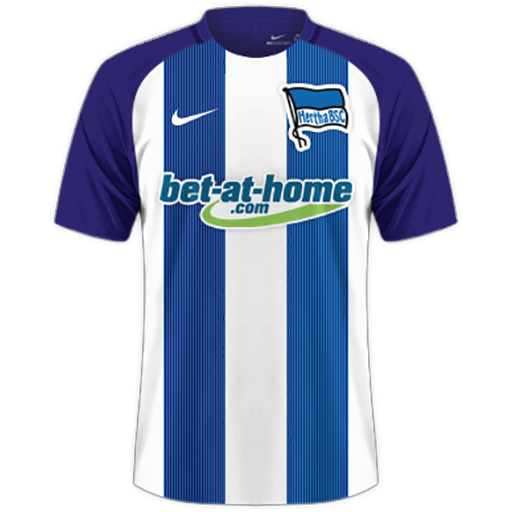 Hertha BSC plays in the Bundesliga, the top-tier of German football, after finishing first in the 2. 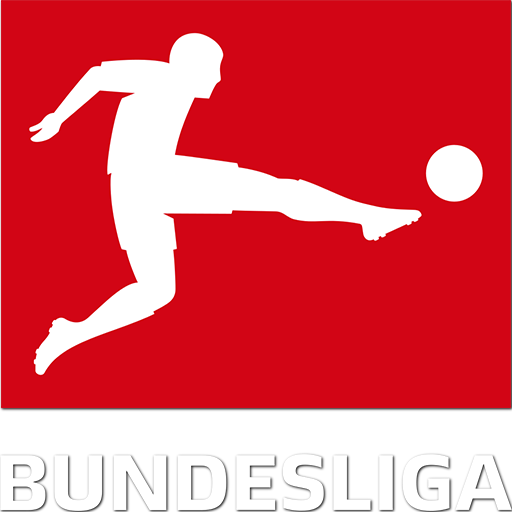 Bundesliga in 2013. 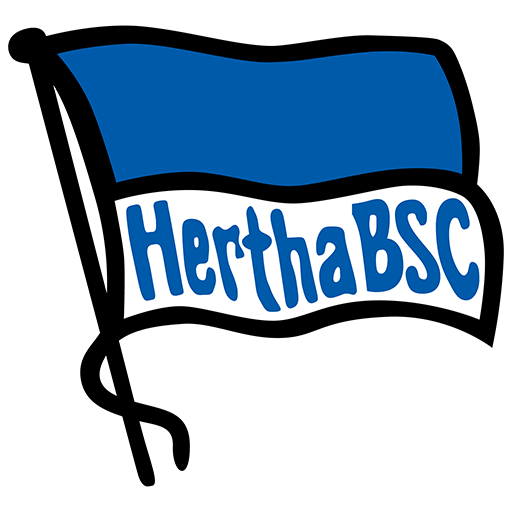 Hertha BSC was founded in 1892, and was a founding member of the German Football Association in Leipzig in 1900. 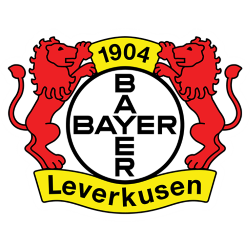 The team won the German championship in 1930 and 1931. 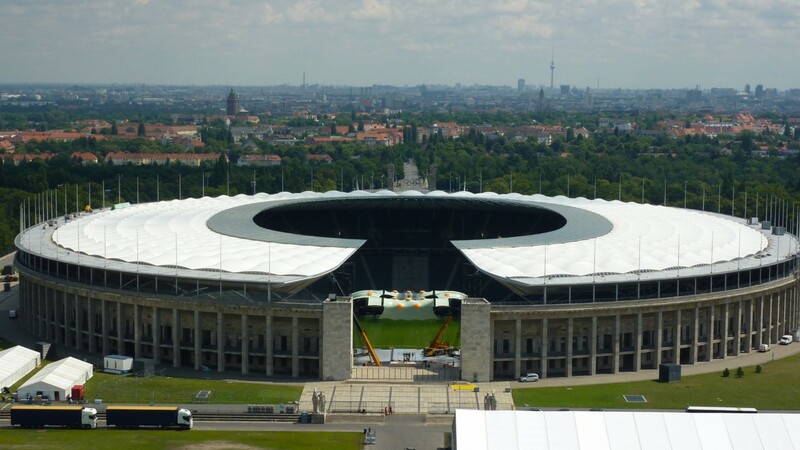 Since 1963, Hertha's stadium has been the Olympiastadion. 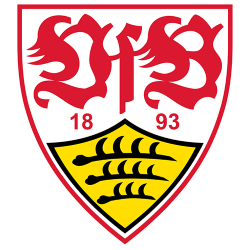 The club is known as Die Alte Dame in German, which translates to "The Old Lady". 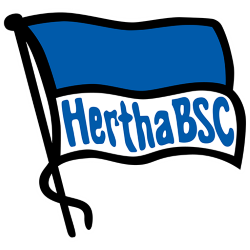 In 2002, the sports activities of the professional, amateur, and under-19 teams were separated into Hertha BSC GmbH & Co. KGaA. 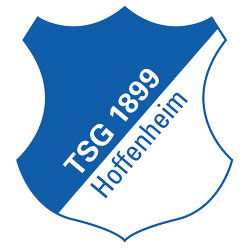 The club was formed in 1892 as BFC Hertha 92, taking its name from a steamship with a blue and white smokestack; one of the four young men who founded the club had taken a day trip on this ship with his father. The name Hertha is a variation on Nerthus referring to fertility goddess from Germanic mythology. Hertha performed consistently well on the field, including a win in the first Berlin championship final in 1905. 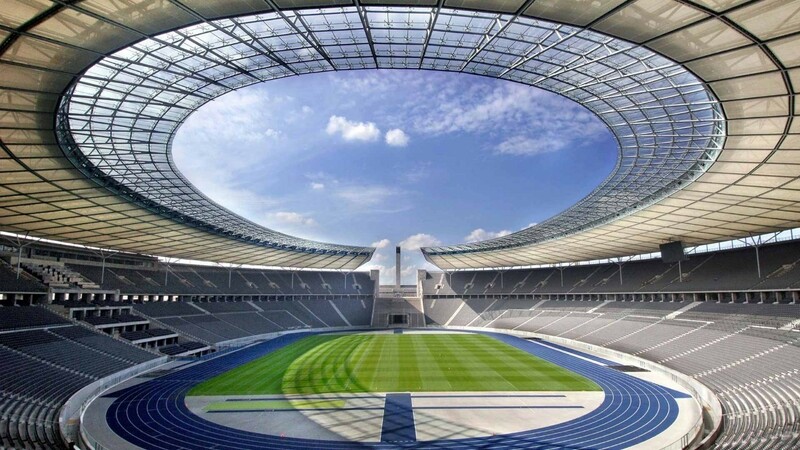 In May 1910, Hertha won a friendly match against Southend United, which was considered significant at the time, as England was where the game originated and English clubs dominated the sport. 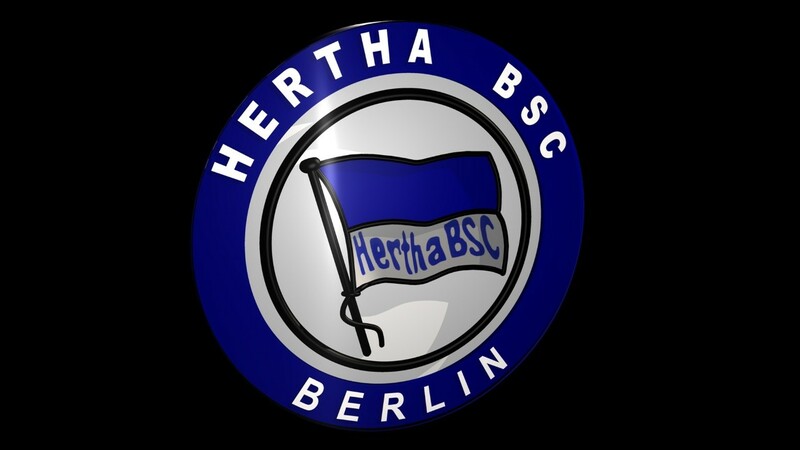 However, their on-field success was not matched financially and in 1920 the staunchly working-class Hertha merged with the well-heeled club Berliner Sport-Club to form Hertha Berliner Sport-Club. 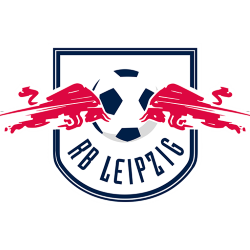 The new team continued to enjoy considerable success in the Oberliga Berlin-Brandenburg, while also enduring a substantial measure of frustration. 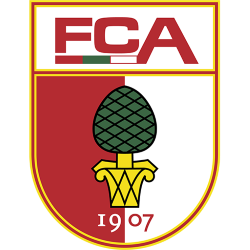 The team played its way to the German championship final in six consecutive seasons from 1926 to 1931, but was only able to win the title in 1930 and 1931 with BSC leaving to become an independent club again after the combined side's first championship. 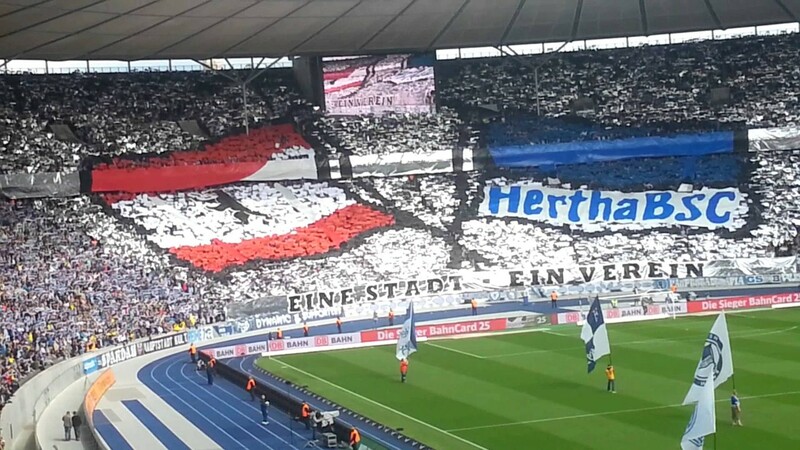 Notwithstanding, Hertha emerged as the Germany's second most successful team during the inter-war years. 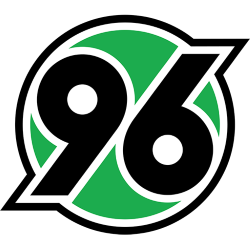 German football was re-organized under the Third Reich in 1933 into 16 top-flight divisions, which saw Hertha playing in the Gauliga Berlin-Brandenburg. 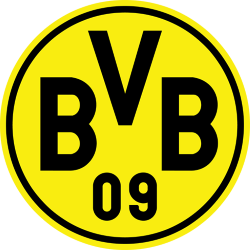 The club continued to enjoy success within their division, regularly finishing in the upper half of the table and capturing the divisional title in 1935, 1937 and 1944. 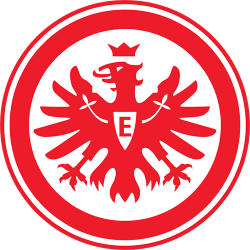 It faded from prominence, however, unable to advance out of the early rounds of the national championship rounds. 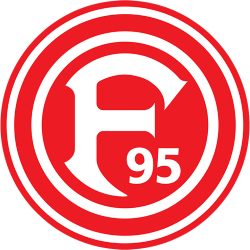 Politically, the club was overhauled under Hitler, with Hans Pfeifer, a Nazi party member, being installed as president.